Are you searching for things you can do with your child? Going to the library, park or your back yard to play are a lot of fun, but how about a skill that you and your child can learn together and share for life? Learning to play the piano together can help you make time for your child, bond with your child, relieve stress, and make someone’s day. There is always something to do in the house especially when raising children. Cooking, cleaning, and laundry consume time each day. By bedtime, you may realize you haven’t enjoyed much time with your child. When I came home from school, my mom would sit at the piano with me while I practiced. I cherished the time and felt her approval and enjoyment of hearing me play. It also helped me not to be nervous when playing in front of other people. 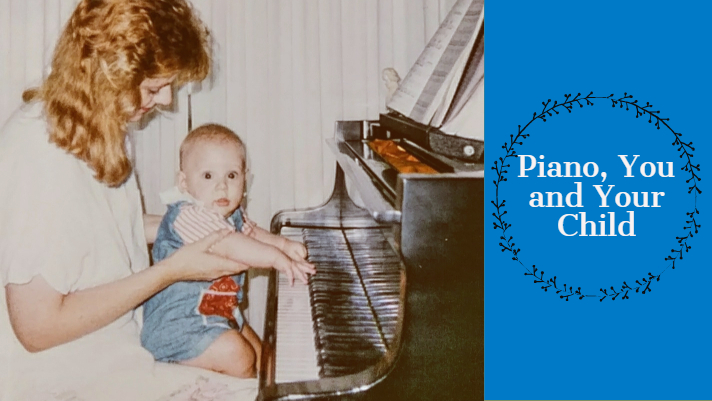 My mom benefited from sitting with me, as through the years, she learned how to play the piano herself. 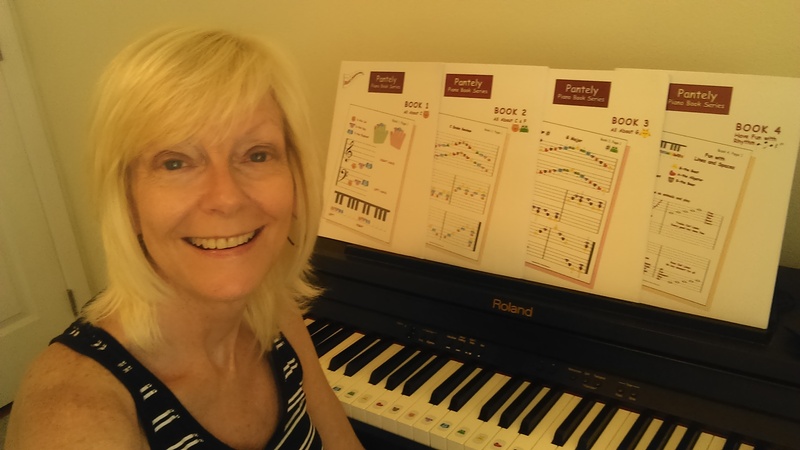 Learning piano together can build a unique bond between you and your child. Not only can you both enjoy hearing beautiful music, you can also understand the struggles of learning the instrument by helping and supporting each other through the process. I have an adult student and her child who learned to play piano together. Now they not only help each other, but play duets together and perform for family and friends. 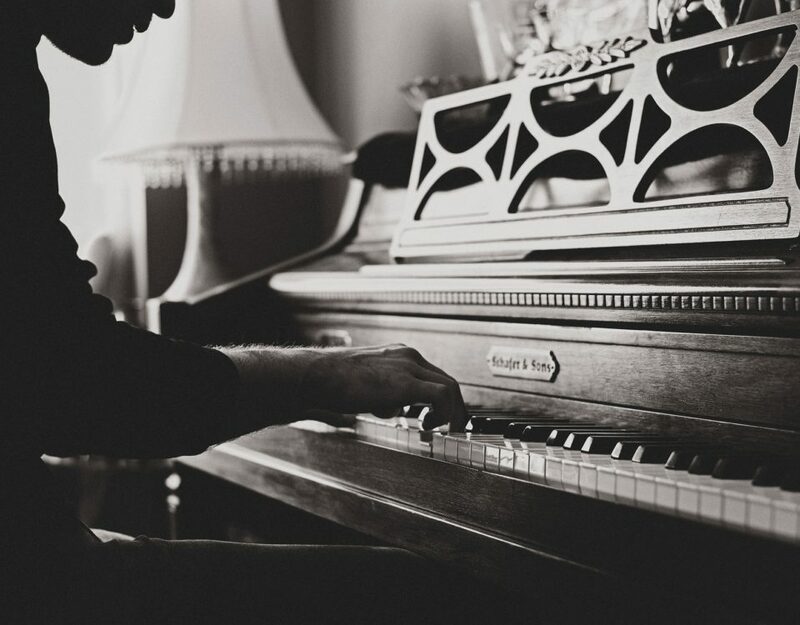 With the stresses of each day, sitting and playing piano is a refreshing outlet. 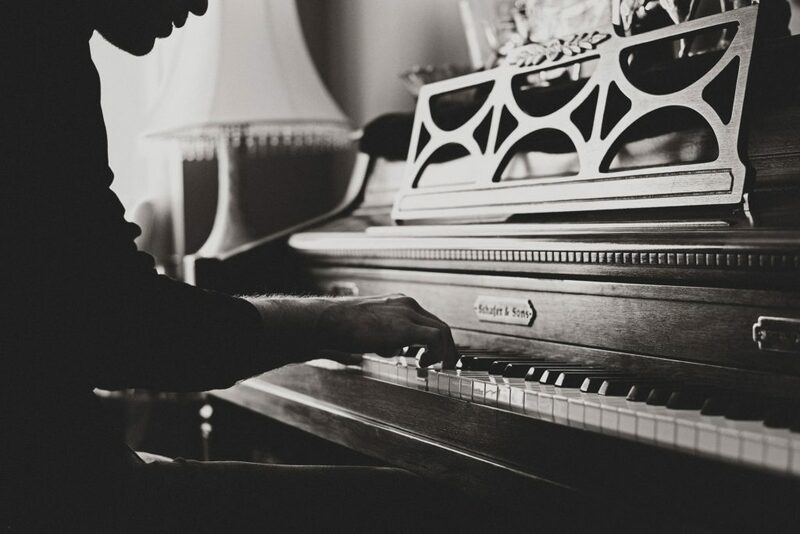 Studies show that playing the piano a little bit everyday helps reduce anxiety and improve your mood. My father was a physician. I remember enjoying him coming home from work and playing piano. Thinking back, he was using it as his stress receiver. Playing piano will give you and your child this gift for life! 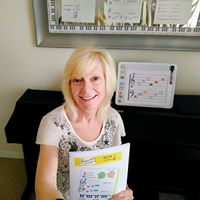 With computers, iPad and smart phones, you can record yourself and your child playing a song and upload it on social media or send it to family and friends. I have a student who uploaded a song and she received over 70 positive comments and 100 likes. She reached out to family and friends and made their day! Music is a gift for everyone. It soothes the soul and speaks to the heart and mind. By sharing this gift with your child you’re spending quality time with them, bonding your relationship, teaching them to share their gift with others, and providing a stress reliever for life. © 2017 Music Ditties. All Rights Reserved.